Sure, there are a lot of things to do in Bali during the day, but have you heard about Bali’s nightlife scene? As the sun goes down, the island only gets livelier! With a plethora of glittering bars, clubs and lounges, the party scene is alive with a selection of different types of music. With international headliners, regular weekly events and beach-side partying, Bali definitely hosts some of the best parties you’ll ever go to! 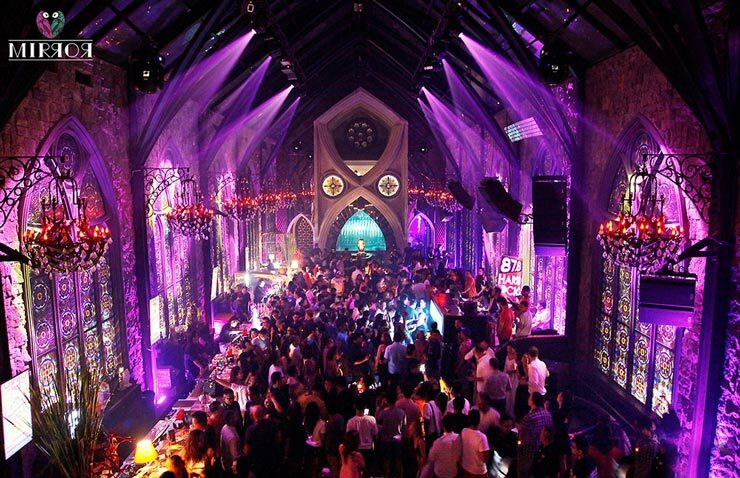 So, where should you head out in Bali for a memorable night with your friends? Here is your guide to different night life areas in Bali. Visit the heart of Bali’s tourism area, Kuta, to experience some of the wildest parties on the island. The famous Jalan Legian is home to a number of nightlife venues all lined up side by side. One of the most popular nightclubs in the area would be Sky Garden, housing multiple dance floors with different music genres for you to choose from, e.g. EDM, Top 40, and RnB. Not so far from Sky Garden, you can sing along to live music at Vi Ai Pi or dance to reggae tunes at Apache while having a glass or two of Arak. For the young, wild and free, it wouldn’t hurt to visit Bounty or Paddy’s with you group of friends too. If you happen to be closer to Kuta beach, visit Hard Rock Café where they have resident daily live music, as well as special performances every now and then. Only minutes away from Kuta, you can party in the more upscale area of Bali, Seminyak. Due to the density of luxurious resorts and villas in the neighborhood, the crowds are mostly filled with upper-class expats and Jakartans. On Nakula street, is Jenja nightclub. The lounge is perfect for a catchup with friends before you descend their curving staircase to the bar and clubbing area downstairs. Expect techno and house music with regular International DJs featured weekly. Right in the main fashionable street of Kayu Aya, you’ll find La Favela, always a favorite among the trendy crowds. 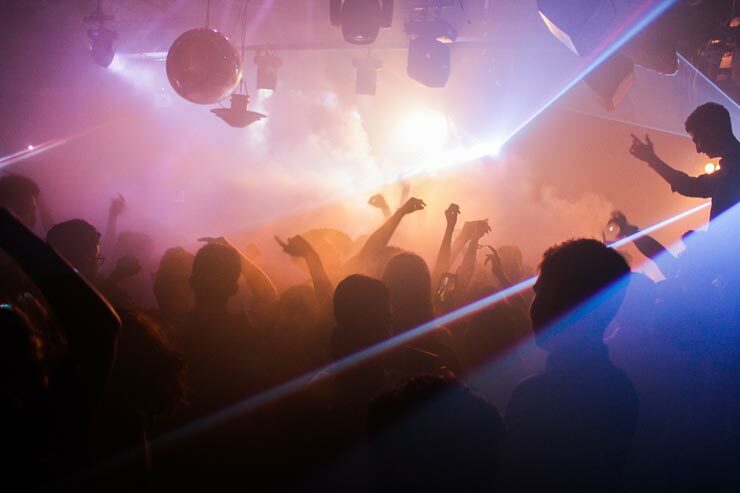 The club is filled with an astonishing interior and non-stop dancing until early dawn. A short walk will take you to Rumors and Red Carpet Champagne Bar. Apart from the mentioned names, Seminyak is also home to Motel Mexicola and a number of chic bars and clubs such as Da Maria and Mirror. 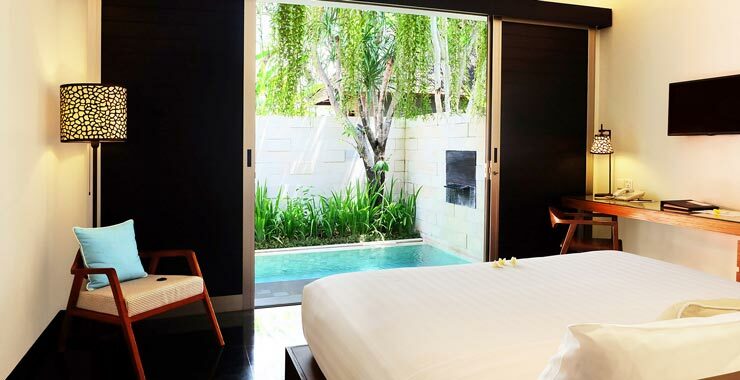 Where to stay near the Bali’s nightlife area? Looking for accommodation to experience Bali’s nightlife in Kuta or Seminyak area? Sun Island Bali has a number of boutiques villas in Seminyak and a spacious and elegantly designed hotel right in the heart of Kuta.